This weekend marks the beginning of Keep Wales Tidy Week 2010, and as is tradition by now, Cardiff Rivers Group will aim to have the first event in Wales by meeting Saturday morning. 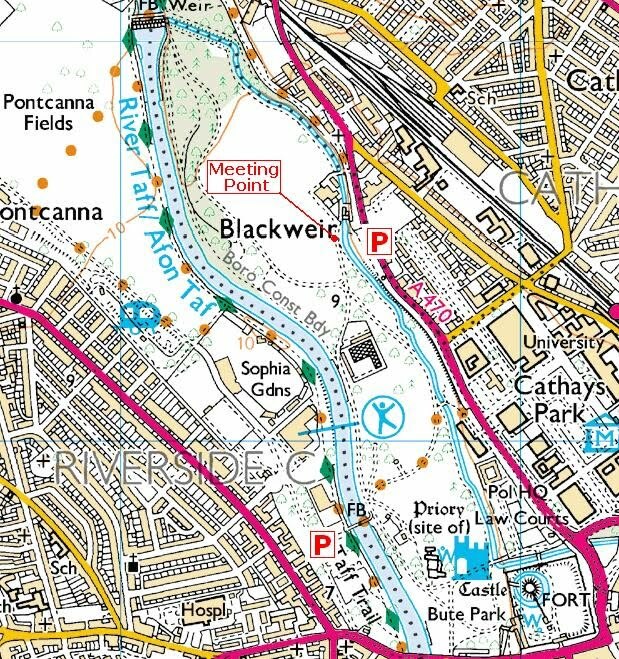 We will be returning to the feeder canal at Bute Park, continuing with our work of clearing it from it’s source at Blackweir, to where it goes underground in town. Our last event here finished around the North Road Ambulance Depot, so this will be the meeting point. Please wear suitable footwear and pack sensibly, waterproofs if the forecast is poor, water if it’s warm ! We will provide the rest of the equipment. Let us know if you are coming so we can ensure we have enough equipment for all of you. Don’t forget to join our facebook group / facebook events. Oh, and it would be great if you could add your own photographs to our album, so bring a camera too!